Loving Apple’s Smart Cover on your iPad 2? Soon you will be able to get it for your iPhone 4 or 4S, but not officially from Apple. 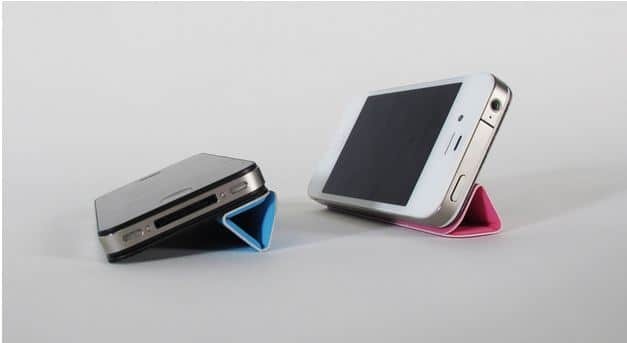 Design students from Chicago Derek Tarnow and Zahra Tashakorinia have come up with this project on kickstarter to bring an iPad-like Smart Cover for iPhone 4 and iPhone 4S called TidyTilt for iPhone. The iPhone is mounted on this Smart Cover by sticking the iPhone back glass panel to the TidyTilt frame using a strong adhesive, which shouldn’t leave any sticky marks on your phone after removing it according to the designers. The TidyTilt magnet doesn’t affect the device’s memory. 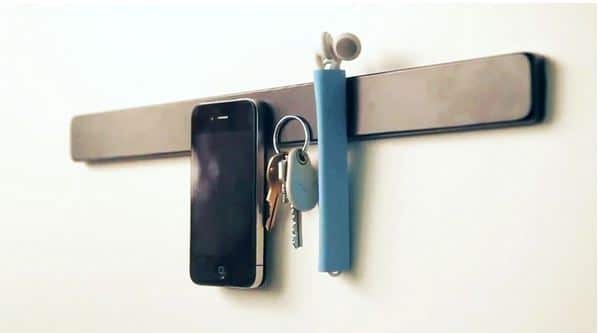 With this magnet you can tack the Smart Cover to any magnetically responsive surface, including the iPhone or earbuds inside. 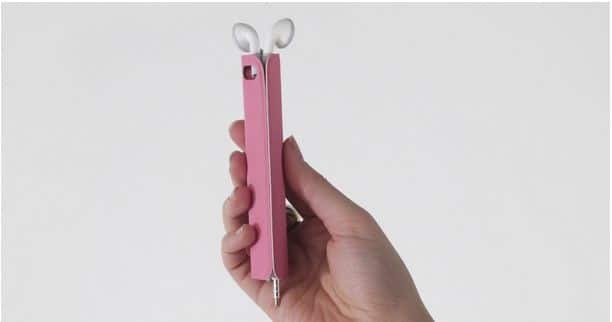 You can wrapped earbuds in this Smart Cover. 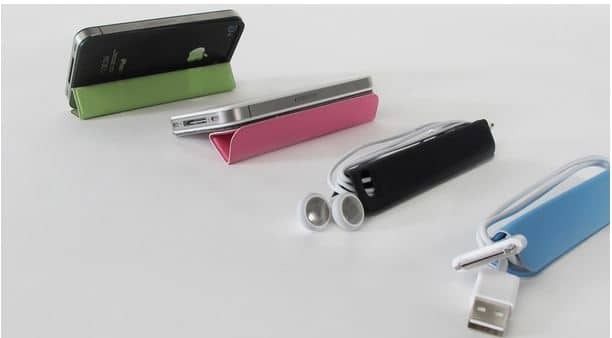 If you like this Smart Cover for your iPhone you will be able to buy it on January 29 in blue, green, pink or black for $19, additional $10 dollars for international buyers. Hurry before Apple take them down!